My medical team assures me. The advent of MRI technology has taken 95 percent of the guess work out of the diagnosis process. 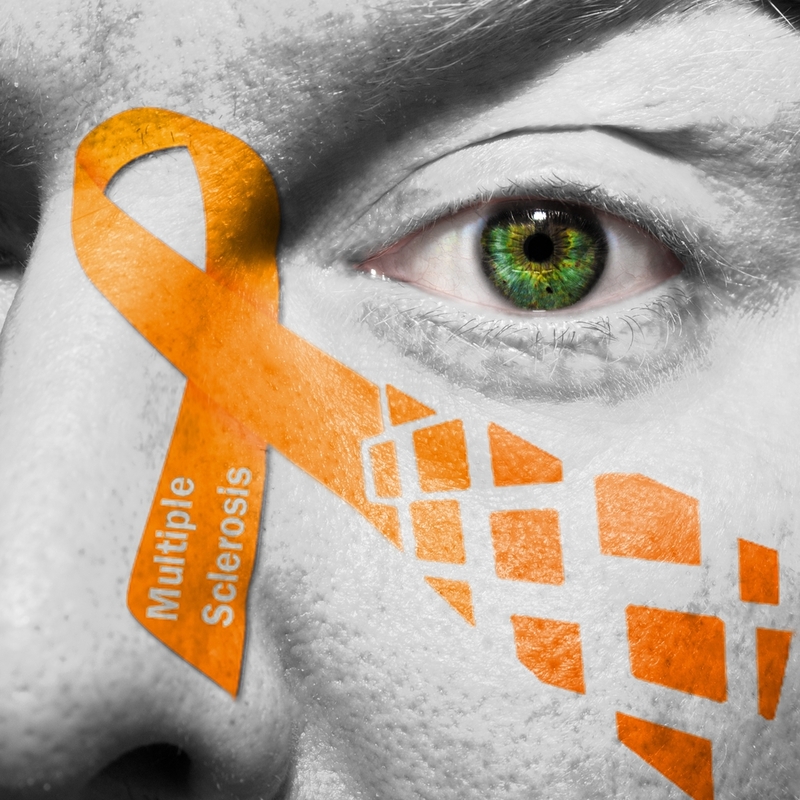 Still, there are times when medical practitioners are wrong and, far more oft I’d guess, times when we hope that it’s something, ANYTHING, other than multiple sclerosis. Many diseases and conditions can mimic our symptoms. In fact, without the time it takes for the disease to progress, many people just won’t allow themselves to believe that they really have a chronic, degenerative neurologic disease. I suppose the fact that disease modifying drugs don’t “work” for everyone can add to this place of disbelief; especially in the first few years. How many of us didn’t think that our MS “just went away” after that first attack subsided? Or thought to ourselves, “If this is MS, I can handle MS” only to experience relapse after relapse after relapse?